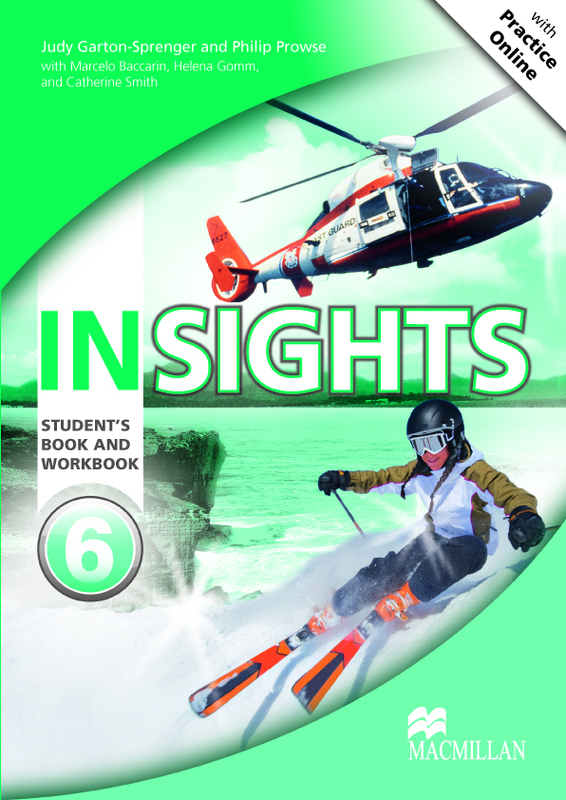 The Student’s Book and Workbook Pack contains a wide variety of learning material, word lists and review units to help student understanding. The combined Workbook provides a wealth of extra practice material, integrated skills and learner independence work. Unique code at the back of book provides access to Insights Practice Online.